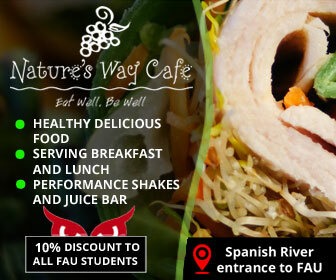 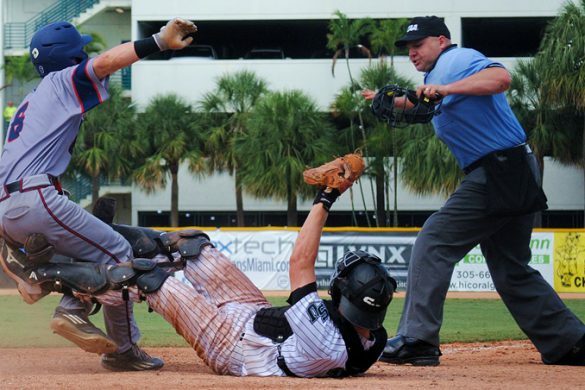 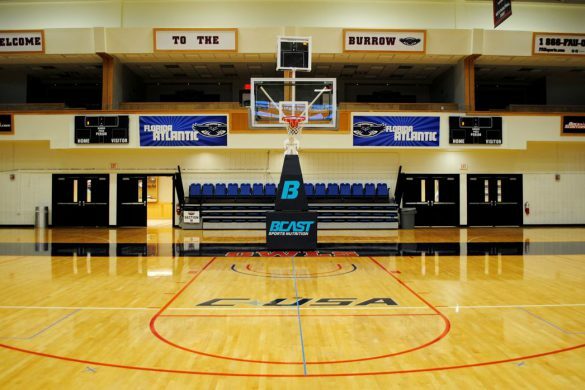 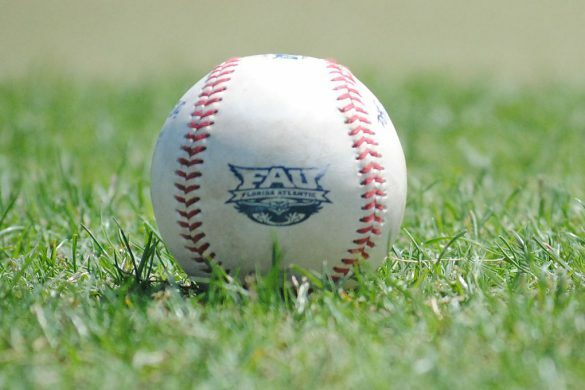 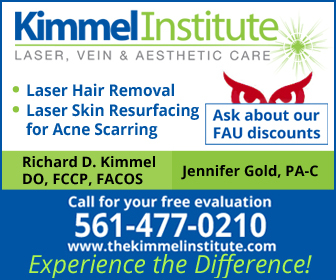 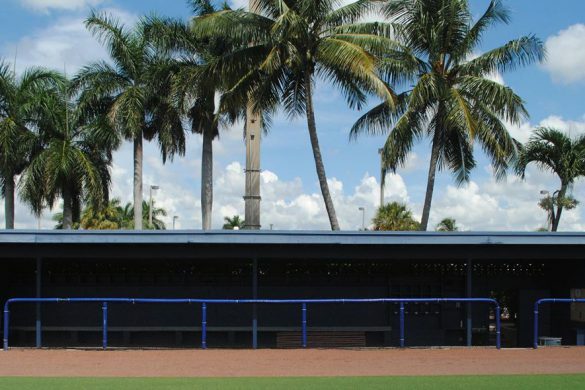 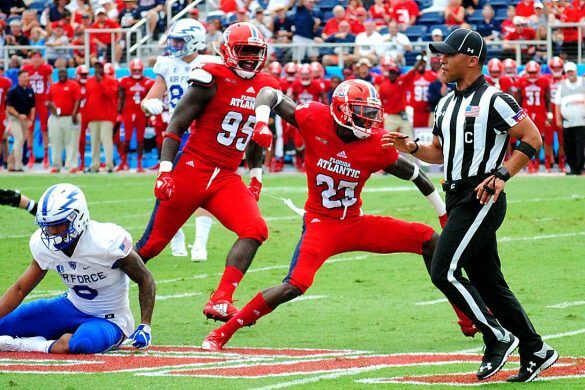 BOCA RATON – Is Friday’s FAU game at No. 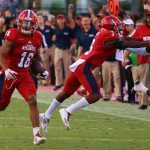 16 UCF the most important game in Owls’ history? 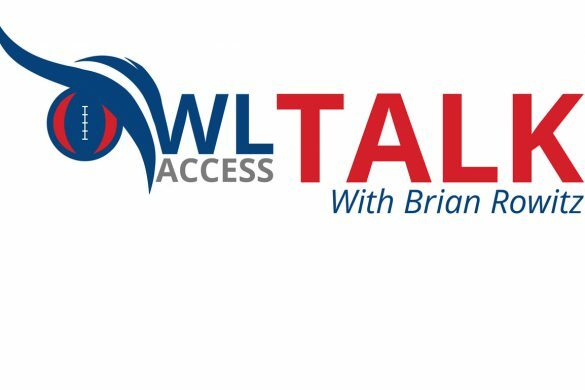 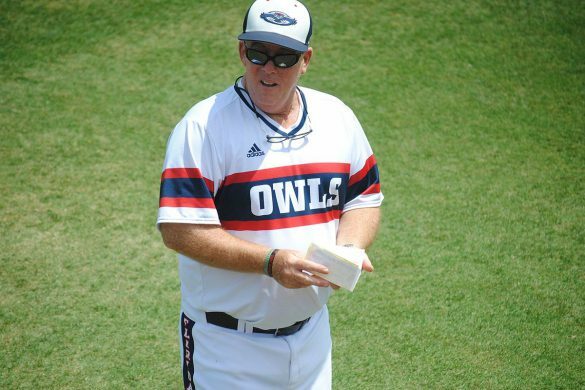 That’s one of the questions ESPN West Palm’s Brian Rowitz and our Chuck King address on this week’s OwlTalk, the first and still finest FAU football podcast. 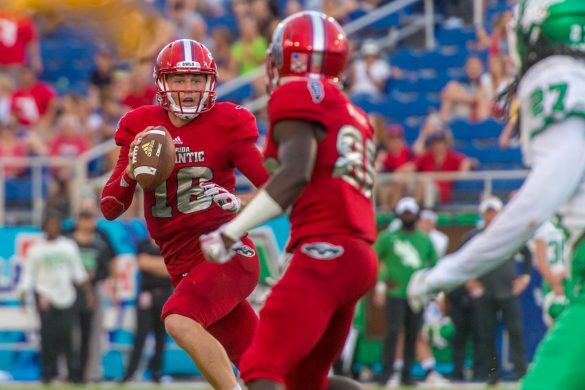 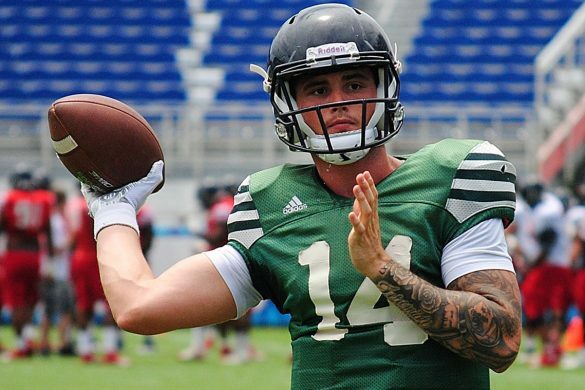 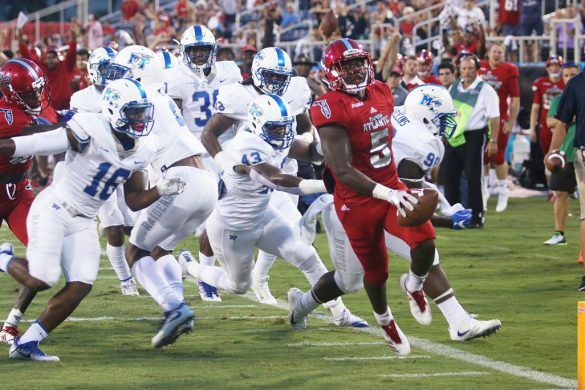 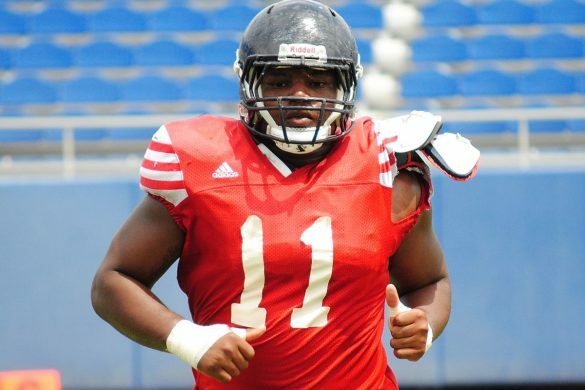 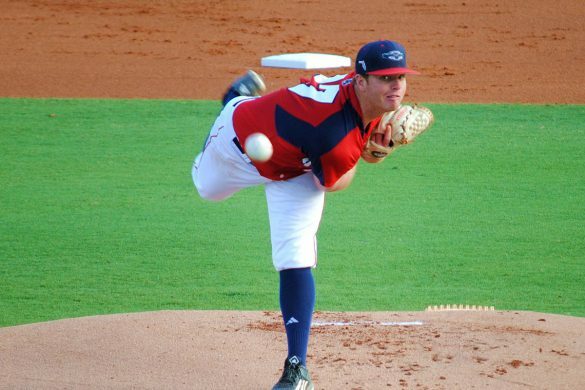 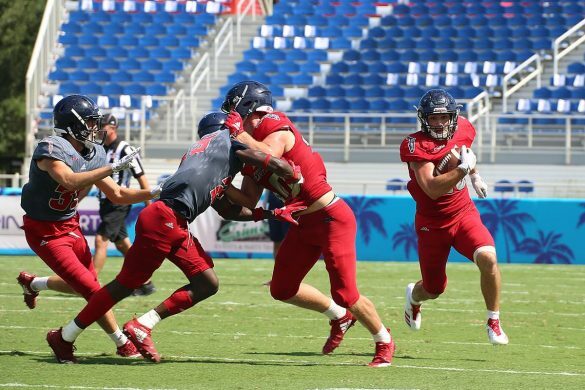 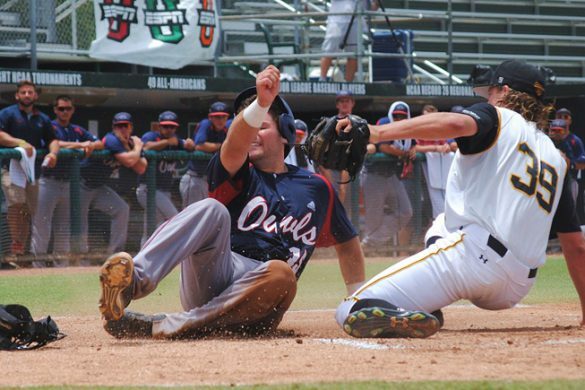 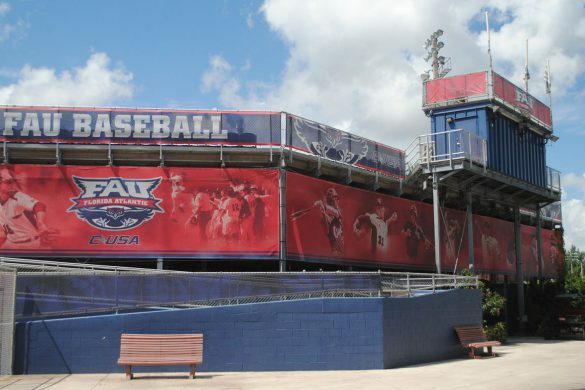 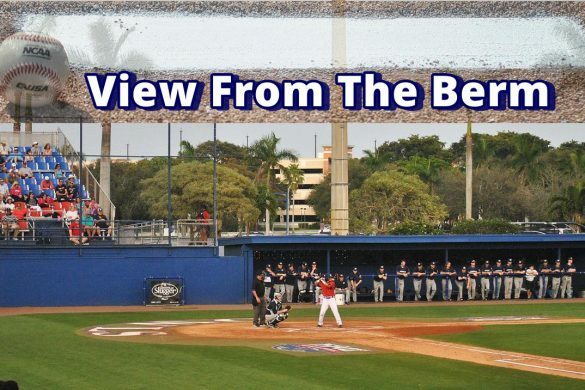 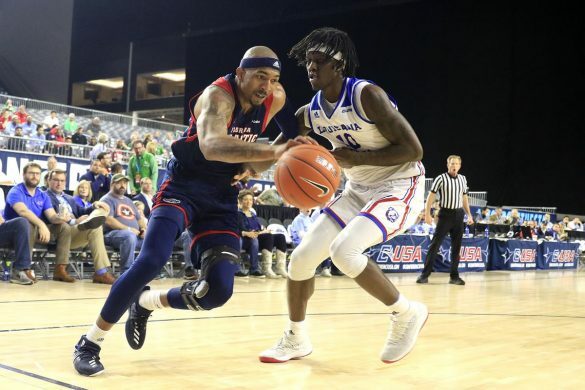 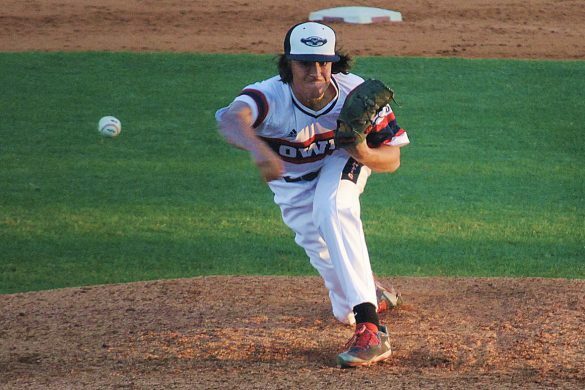 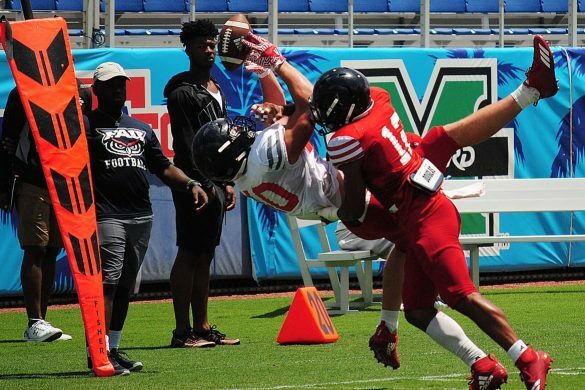 FAU is hoping to defeat a ranked team for the first time since knocking off Hawaii in 2004. 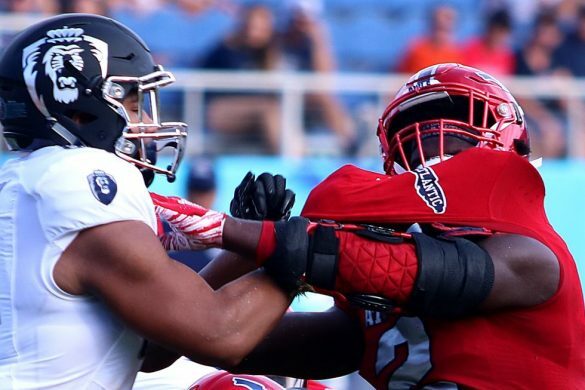 UCF, the self-proclaimed 2017 national champions, enter Friday Night’s game riding a 15 game winning streak and is averaging more than 600 yards of total offense per game. 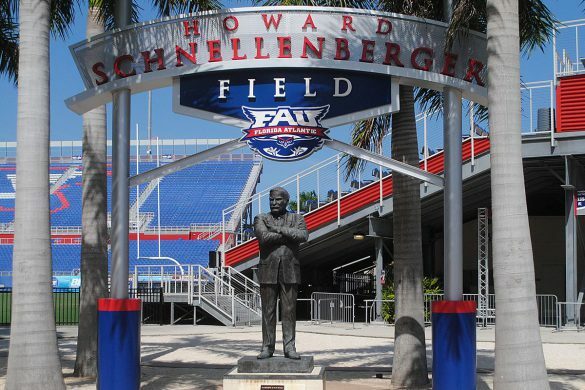 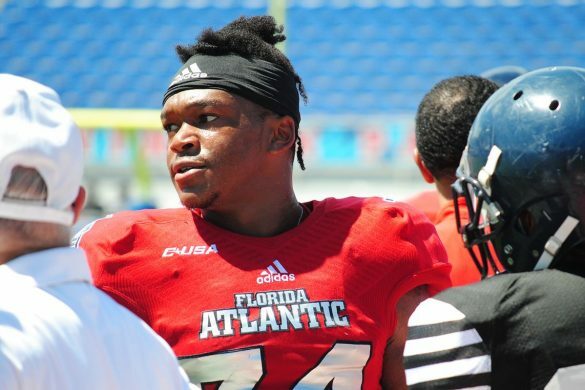 Aside from being one of the biggest games in program history, the FAU vs. UCF battle may be the most important – and potentially the most entertaining – Sunshine State game this season. 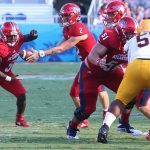 Rowitz and King kick that idea around, and also discuss whether this year’s Owls are having as much fun as last year’s Owls did, and what surprises Lane Kiffin will have for the Knights. 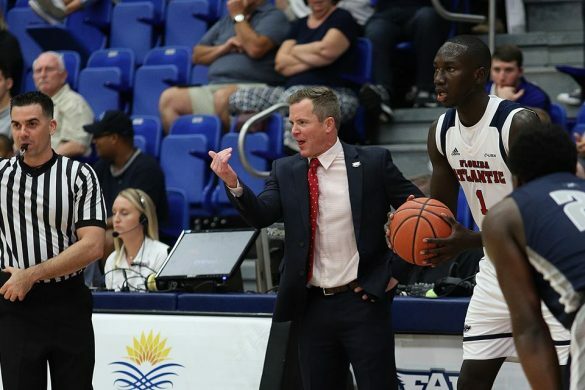 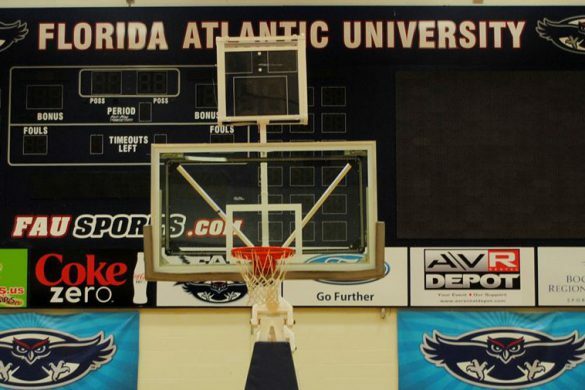 FAU enters Friday’s game having won its last two games, defeating Air Force and Bethune-Cookman. 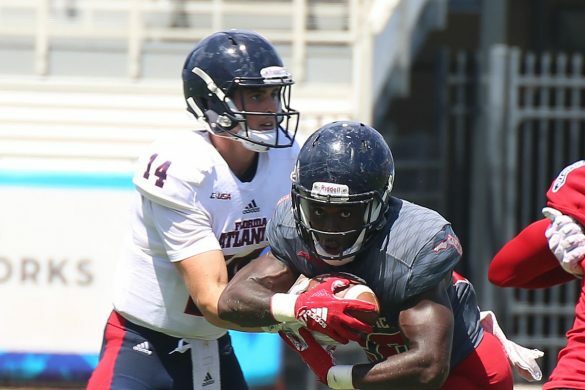 Devin Singletary rushed for a program-record five touchdowns vs the Wildcats but has yet to record a 100-yard game this season. 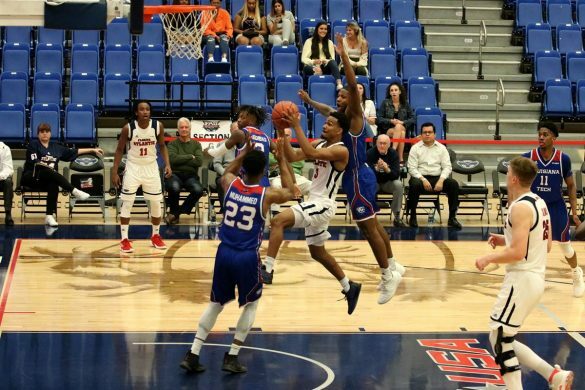 With the game being televised by ESPN, Singletary will have the opportunity to showcase his talents to a national audience. So give the OwlTalk FAU football podcast a listen. 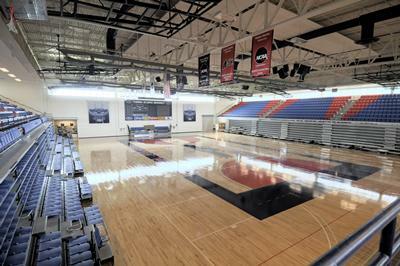 You’ll be a better fan for the experience.